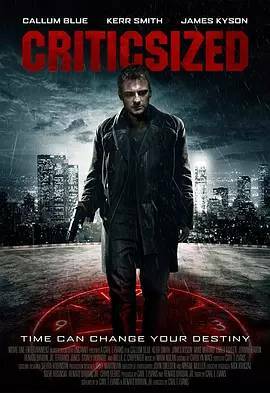 The most vicious serial killer of the 21st-century manipulates LA Detective"s Jack Donaldson and Steve Sabbia as they become part of his twisted plan. Seeking revenge against the world"s ignorance of his self proclaimed filmmaking brilliance, his gruesome crimes are broadcast live on the Internet creating mass hysteria and fear around the country giving him worldwide recognition. As each new victim is captured the countdown begins. Can detective"s Donaldson and Sabbia stop this psychopath"s reign of terror or will the world watch as he continues to torture his victims and stay just one step ahead of the authorities.